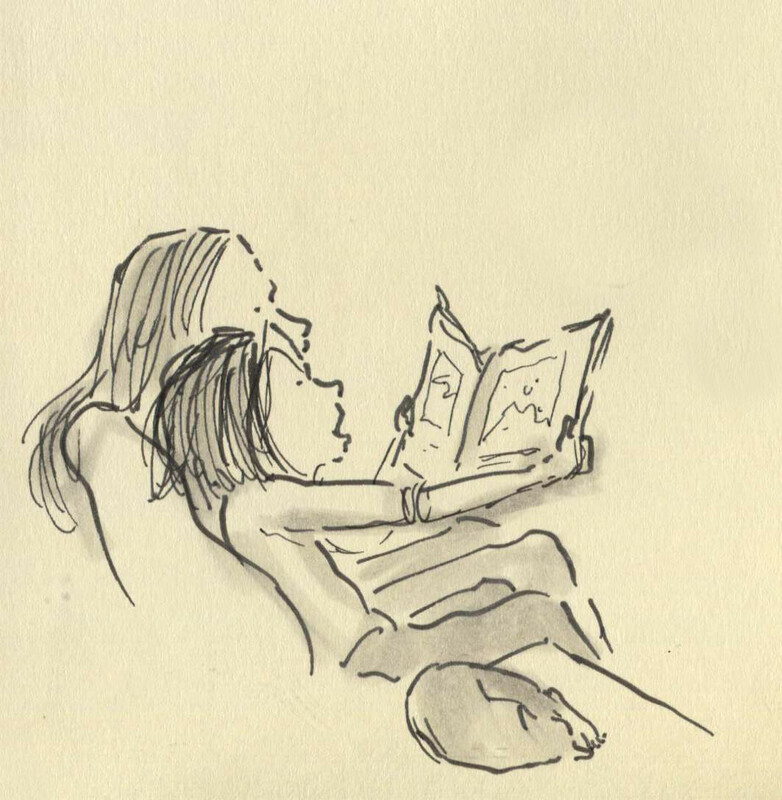 Posted on October 12, 2014, in Uncategorized and tagged Children, Doodlemum, Family, Life, Pen and Ink, Reading. Bookmark the permalink. 6 Comments. What cozy drawing, warm and loving. It is so inspiring and it looks real. Hats off to your art and talent friend ! Love, Soul.